This is a guide about softening bananas. You don't have to let bananas sit on your counter, turning brown, until they are soft enough to make pancakes or banana bread. Here is a great tip to quickly soften bananas for your next recipe. 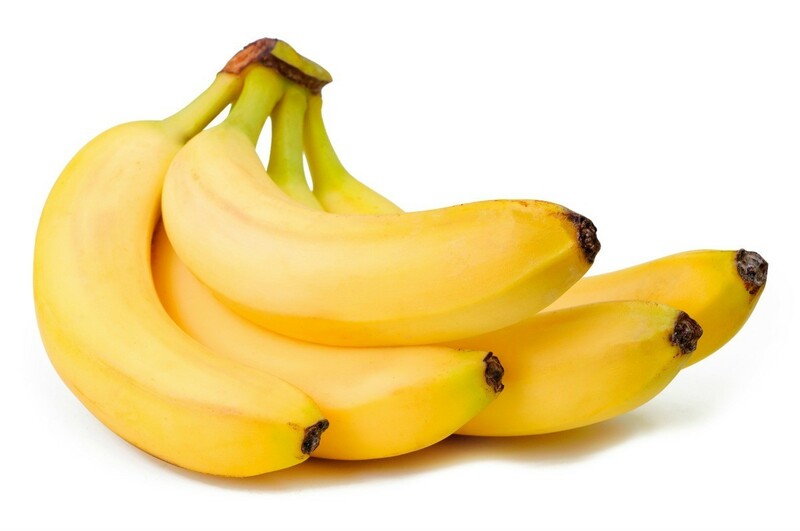 To soften bananas for banana bread and muffins, pierce unpeeled bananas once or twice. Microwave, uncovered, at 100 percent power for 1 minute, turning over at half time. Cool, peel, and mash, in that order.